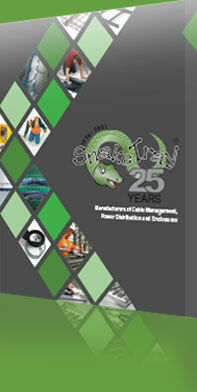 Snake Tray is pleased to offer Aluminum Cable Tray to accommodate our customer’s needs for larger cable trays. Aluminum Cable Trays are a light weight for easier installation while offering a high loading capacity to manage large cable runs. Components are easy to attach with our quick connection system. We manufacture the full range of aluminum cable trays in our factory and stand ready to deliver to your next project. 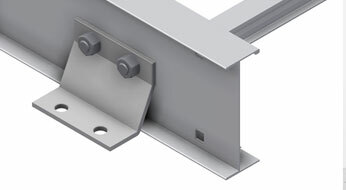 Choose the straight section components you need. Choose the fittings you need. Choose the horizontal reducers you need.